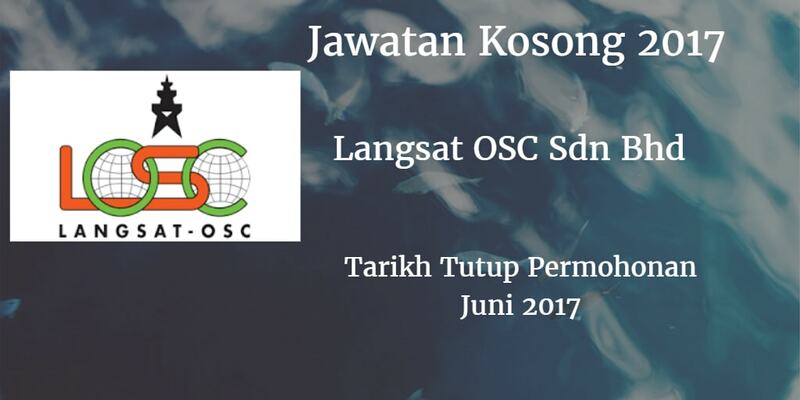 LANGSAT OSC SDN.BHD Warganegara Malaysia yang berminat bekerja di LANGSAT OSC Sdn Bhd dan berkelayakan dipelawa untuk memohon sekarang juga. Inspect and monitor the place of work (LOSC and Tenant companies) ensuring that all HSE procedures. safe working practices are being carried out properly in accordance with relevant HSE legislation and LOSC HSE requirements. 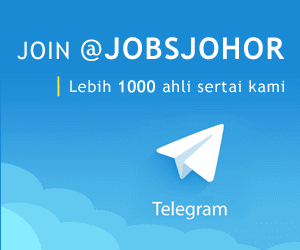 Conduct HSE trainings and orientation to all new employees & Ensure training, tool box meetings, and drills are mplemented as part of the company’s offshore training and HSE program, i.e. emergency response systems. etc.